Join the Osprey Leadership Team aboard the Rutland Belle for an exclusive Osprey cruise at Rutland Water on Wednesday 12th June 2019. The boat will depart from Whitwell Harbour at 7pm. 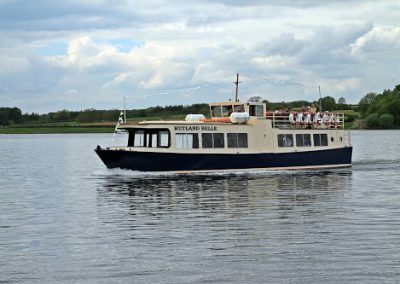 We’ll be out on the water for two hours, and hope to see some of the Rutland Ospreys. 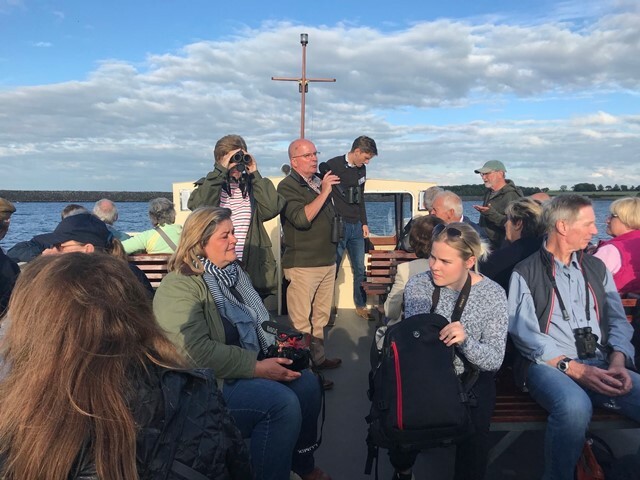 Celebrating one year since the official launch of the Osprey Leadership Foundation, during the cruise you’ll hear from our Founder, Dr Tim Mackrill, and Programme Manager, Becky Corby, of our achievements since the charity was estabilished and we’ll be sharing with you our exciting plans going forward. Money raised from this event will go directly towards supporting our core work – check out the information on our projects by clicking here to find out more about what we do. Places are limited, so don’t leave it until the last minute to make sure you’re on the list! To book tickets, please email Becky Corby via info@ospreylf.org for information on how to pay. It’s going to be a fantastic evening and we look forward to seeing you there!